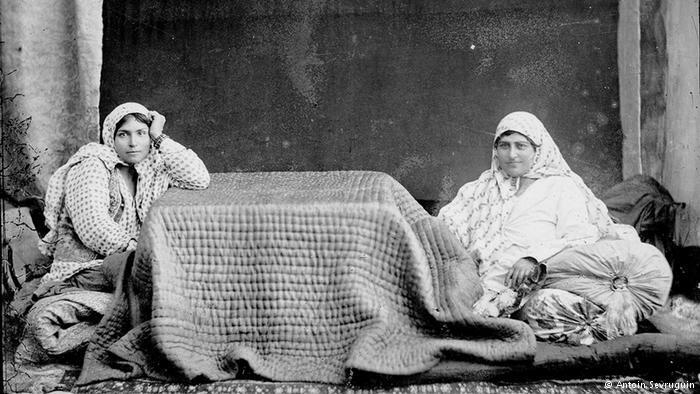 The Armenian-Iranian photographer Sevruguin, born in mid-19th century Tehran during the Qajari era, studied painting and photography in Tbilisi, Georgia and was appointed as the official Qajari court photographer under Naser ad-Din Shah. 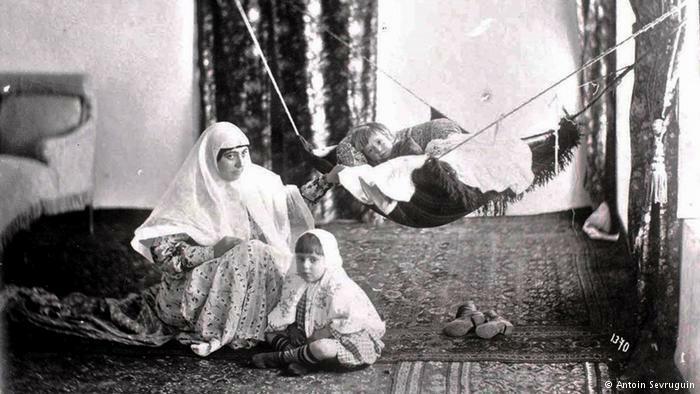 Sevruguin shot this photo of an Iranian mother with her children more than 100 years ago. 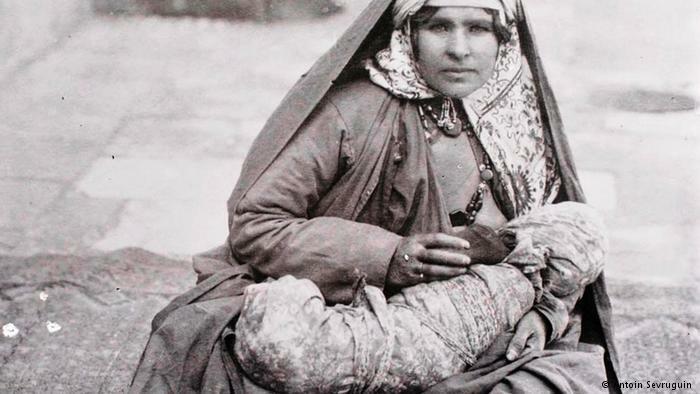 With the aid of Persian army officers, he travelled around the country documenting the diversity of the Persian people. This portrait of a rural woman feeding her baby is one of his masterpieces. 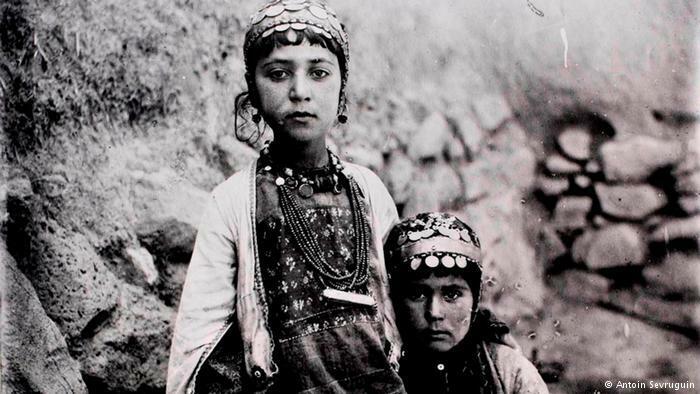 Two girls from the Shahsevan tribe, from the region that is now the Republic of Azerbaijan. 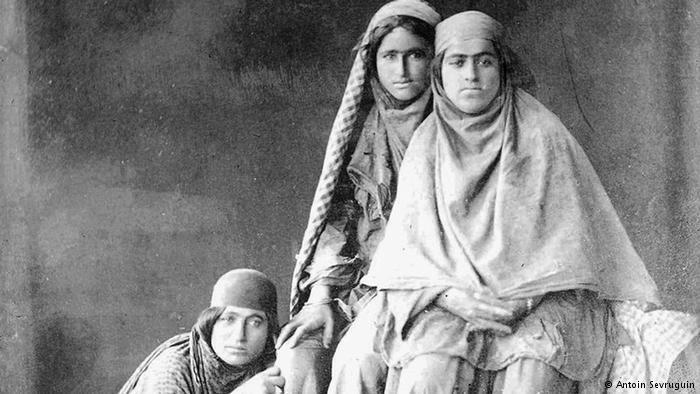 “Shahsevan” means adherents of the Shah. 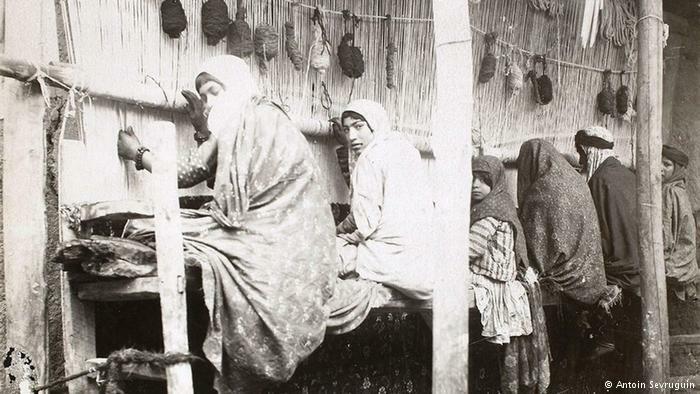 Many tribal girls and women in the Qajari era were employed in carpet production. The three Qajari rulers Fath Ali Shah, Naser ad-Din Shah and Mozaffar ad-Din Shah made a particular effort to revive this old tradition. The society photographer Sevruguin was also interested in the underclass of his time. This photo depicts five beggar women. 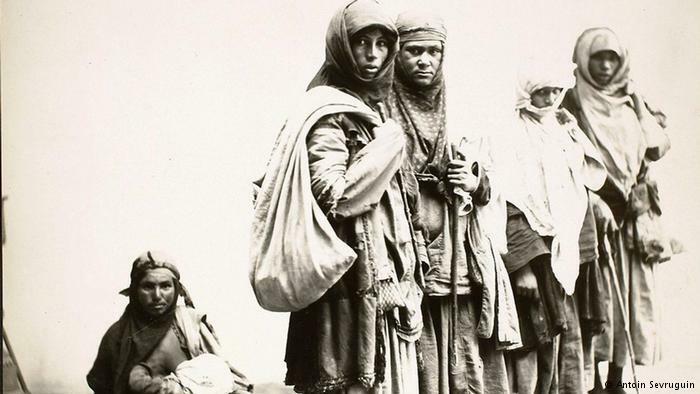 Kurdish girls in the Qajari era: Sevruguin′s journeys through Iran also took him to the country′s northwestern territory, which is inhabited by Kurds to this day. 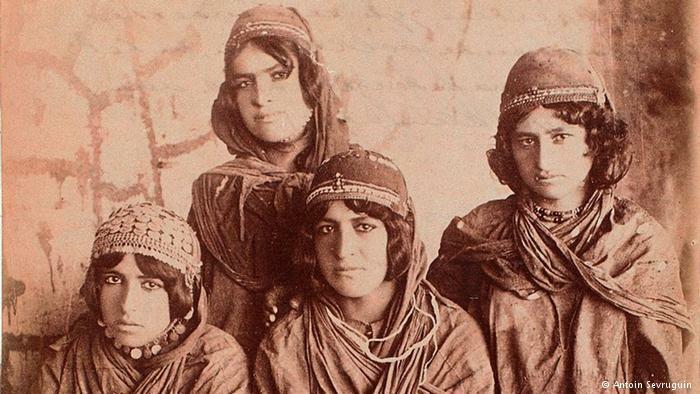 These three Qajari-era women embody the ideal of feminine beauty at the time, showing off monobrows and moustaches. Women who weren′t blessed with these beauty features helped nature along with make-up. 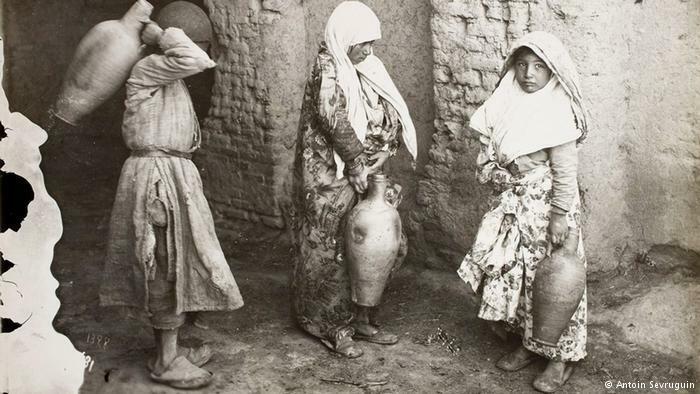 Three girls with water jugs. 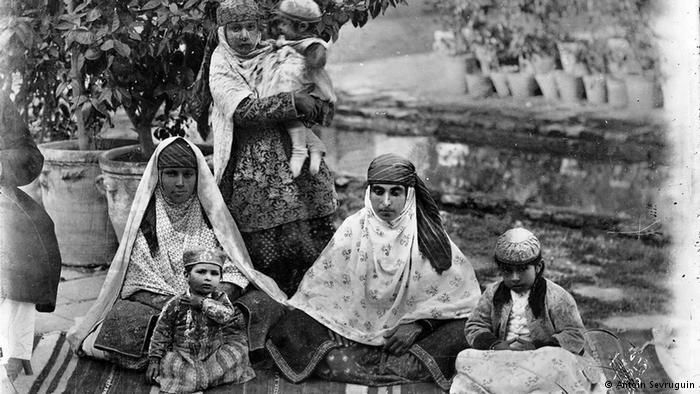 Shia Islam, already becoming increasingly independent from the state during the 19th century, spread across almost all parts of Qajari society. 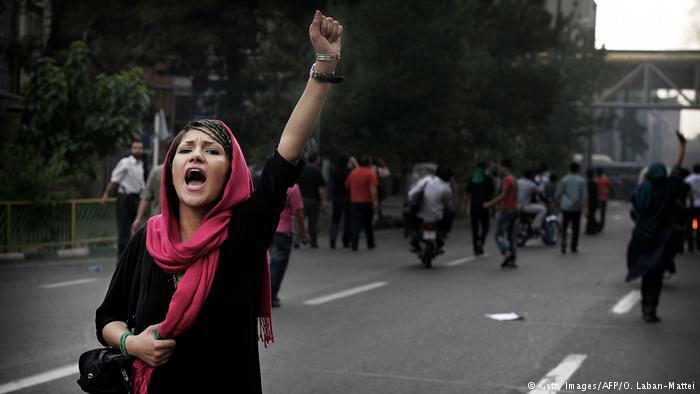 The girls′ head coverings, for example, signalise the public′s religiosity. 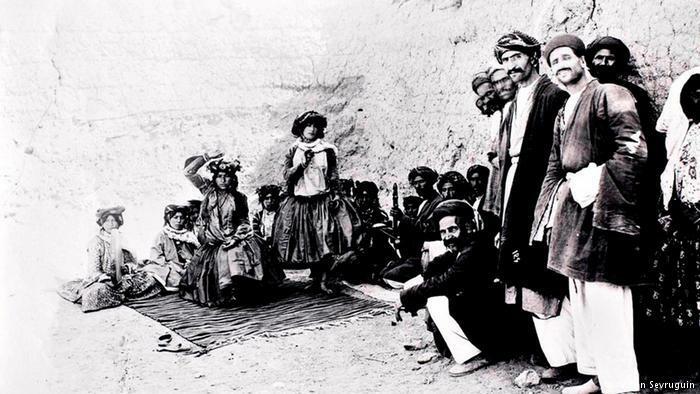 Kurdish dancers and musicians during Iran′s Qajari era. 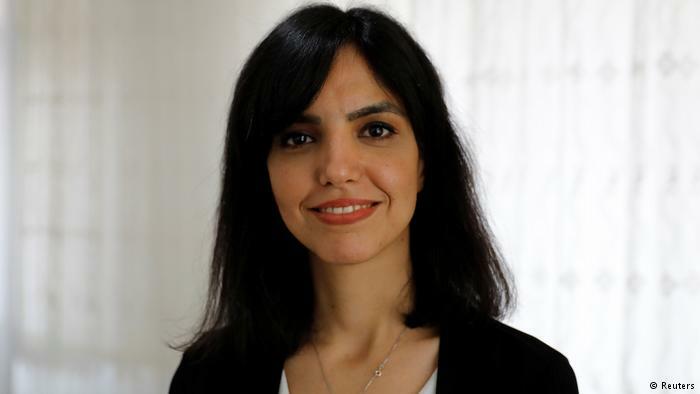 The Armenian-Iranian photographer Sevruguin not only travelled domestically but also made several trips to Europe to keep up to date on photography equipment and technique. 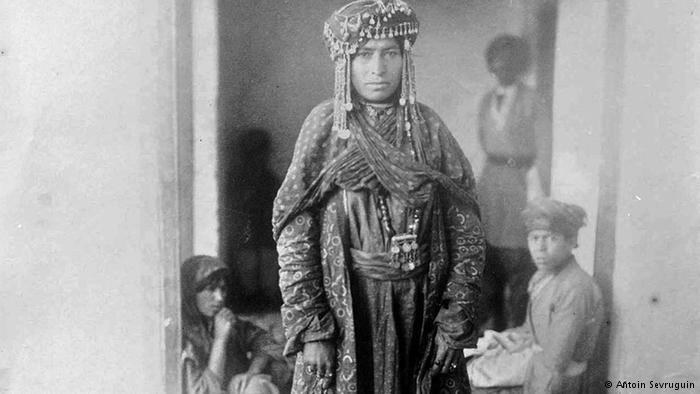 A traditional head covering as shown in this picture is one of the most important characteristics of Iranian female tribal dress. 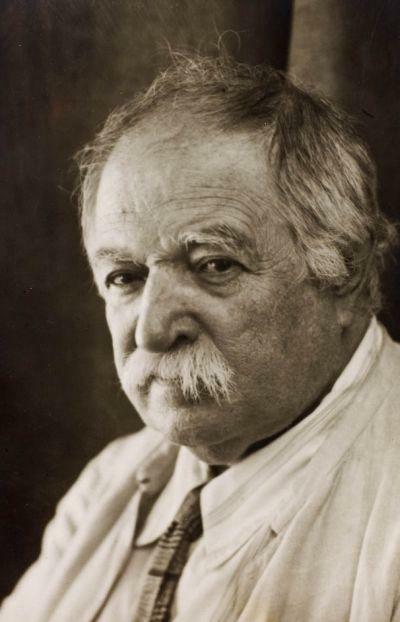 Sevruguin shot portraits of large parts of the Iranian population, but the majority of his work was destroyed in 1908 as Iran proceeded to a constitutional monarchy.